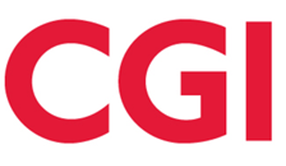 CGI (formerly Logica) was founded in 1976 in Québec City by Serge Godin and André Imbeau. At the time, “CGI” stood for “Conseillers en gestion et informatique,” which translates to “Consultants in management and information technology.” As we grew into a global company, we became known as simply CGI. Today, there are 68,000 of us working across the globe. Together, CGI's professionals have built one of the leading IT and business process services companies in the world with a long track record of service excellence, innovative services and solutions, and sustainable profitable growth. With the ageing of the population, the number of falls involving an elderly person is increasing. The result is a decrease in mobility and an increase in healthcare costs. Can innovation prevent this?